The alternators are designed for intensive use in on-board environment (marine, …), according to the requirements of classification societies. Upon request, the products can be supplied with approval certificate (B.V, D.N.V, L.R , etc.). 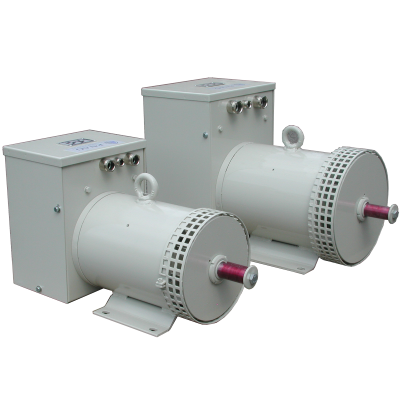 The ENAG marine alternators can be equipped with integrated regulator, which can be integrated on the alternator or placed in a separate cabinet.